However, there are certain certifications that are in more demand than others. Due to this, it is ideal to go for the in demand certifications before expanding your employee's outreach to additional educational courses. This certification courses proves the basic knowledge to work with vSphere. To obtain this certification your employee first needs to pass three classes. These three classes are VMware vSphere: Install, Configure and Manage, VMware vSphere: Fast Track and VMware vSphere: Troubleshooting. This is the entry-level certified professional. Other certifications move them up a level to a "VMware Certified Advanced Professional (VCAP)" and bring with it additional knowledge. 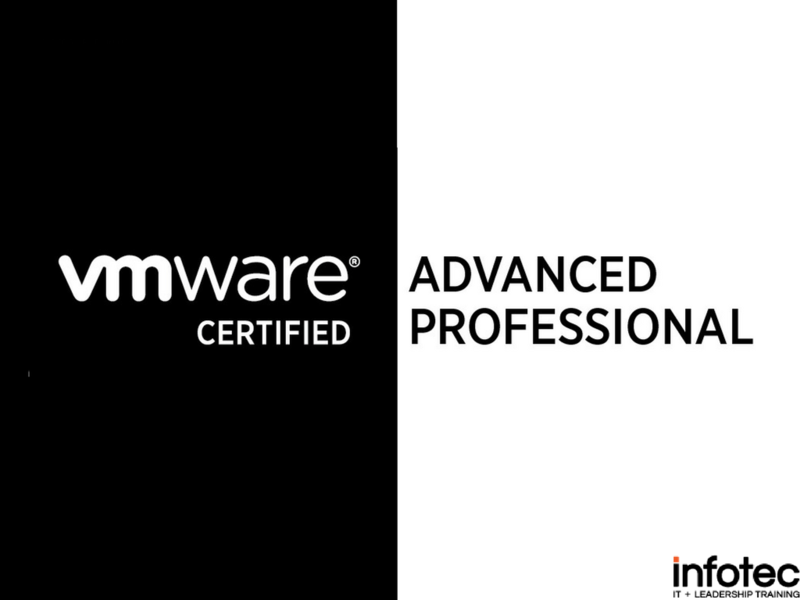 Each of these three Certified Advanced Professional certifications give your employee more focused information and knowledge on using VMware. The right certification here will depend on what the job requires and how educated you need the employee to be. As the name of the certification indicates, the Data Center Administration VCAP certification directs your time towards learning the administration aspects of vSphere in addition to support aspects. It builds on the information the individual learned from the basic certification course. This kind of certification is best if your employee is working or will work with a large infrastructure. This certification increases their knowledge on the managing, maintaining and implementing changes on the administration level within vSphere. They will also learn troubleshooting skills. It is important to remember an aspiring VCAP will need the Certified Professional VMware certification before moving into this or the Data Center Design course. This certification program is great if you need your IT staff to be able to work within the overall design infrastructure of vSphere. During the course they'll learn all architectural elements of vSphere, in addition how to organize and set up storage and connect networks to the software. Essentially, they'll learn how to build up on the basic vSphere infrastructure, which is highly desirable when working with companies in need of increasing networking size. The course shows the student how to do all of this within a virtual infrastructure and outside of one. The VCAPS-DCD, VCAP-DTD, and VCAP-CID are the highest level of VMware certification. They are only for elite IT professionals who have reached the pinnacle of their talents and want to validate their expertise. If your business deals exclusively in the cloud and vSphere, you might want a great deal of your employees to obtain this certification. Which is the Best Certification for my Company? 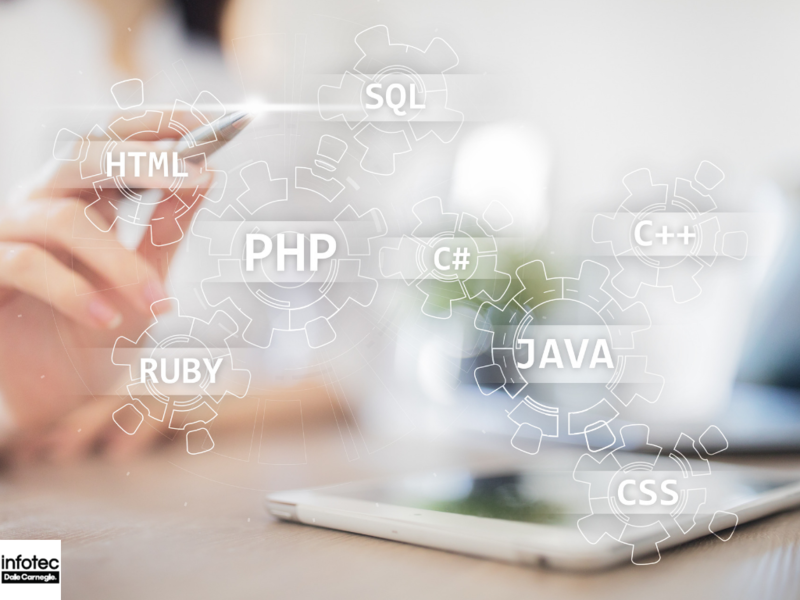 With all of these certifications available, it can be difficult to tell which one your employees need and which training wouldn't be relevant to their jobs. Be sure to consult with managers regarding who is ready to move ahead and what direction they should take. Certifications should highlight an employee's strengths and help them improve on weaknesses. Additionally, any company goals for the future should be taken into account when selecting certifications. If the company is planning to move to a new computer system, IT professionals who aren't trained on it will be facing a steep learning curve after the switch. 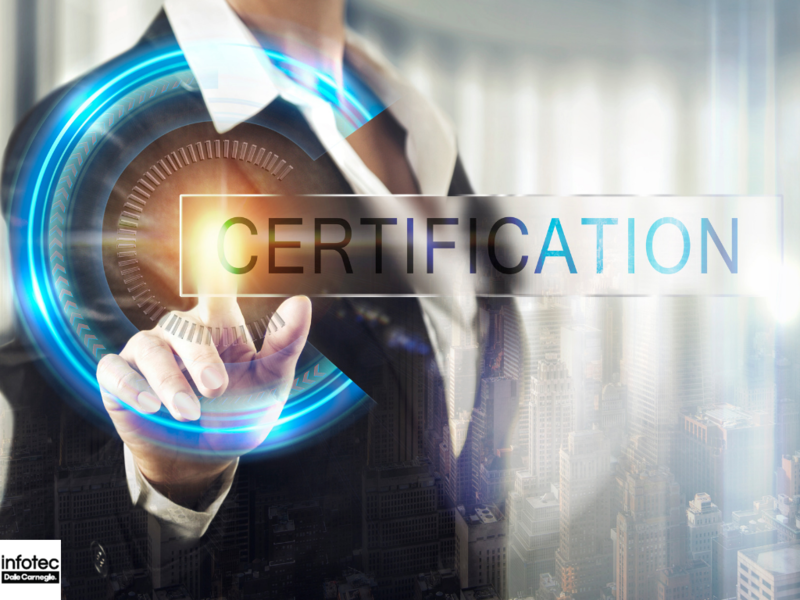 Are You Ready to Dive into VMware Certifications? If you would like to certify one, or several, of your IT employees in VMware, Infotec offers the training and hands-on learning they'll need to pass the test and utilize the skills needed in their work environment. Contact Infotec today to learn more about all of the certifications we offer.